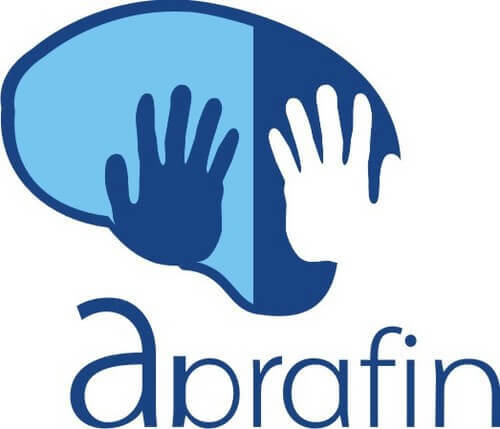 In December 2015, the Brazilian Association of physiotherapy Neurofuncional (ABRAFIN) and the Brazilian Association for the development and dissemination of the Bobath Concept (Neurofuncional) (ABRADIMENE) have signed a partnership that in addition to strengthening the ties between the associations, will, also, the completion and promotion of integrated actions and the dissemination of scientific events. Based on the text of the term, are defined the purposes of entities, the responsibility of ABRAFIN specialty representation of physical therapy Neurofuncional, both for the issuance of securities of an expert as to the development of the specialty as a whole. Meanwhile up to ABRADIMENE the activities in the fields of Neuroscience and Neurology for the development of neurofuncionais concepts associated with teaching for promotion of training of professionals specialized in Bobath Concept Neurofuncional.